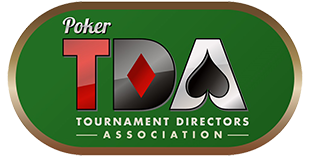 Poker TDA Summit IX will be held Friday and Saturday, June 28-29, 2019 at Aria Las Vegas. For news updates on this event including agenda, schedule, room reservations, the TDA tournament, etc. please visit the TDA Forum. TDA Members may pre-register for the Summit here.